Antonio Faccilongo is an Italian documentary photographer based in Rome. 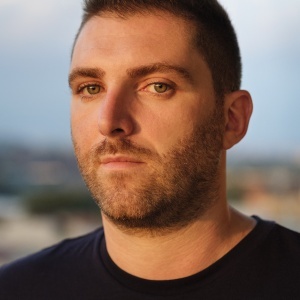 After graduating in communication sciences, and then obtaining a masters in photojournalism, he focused his attention on Asia and the Middle East, principally in Israel and Palestine, covering social, political and cultural issues. 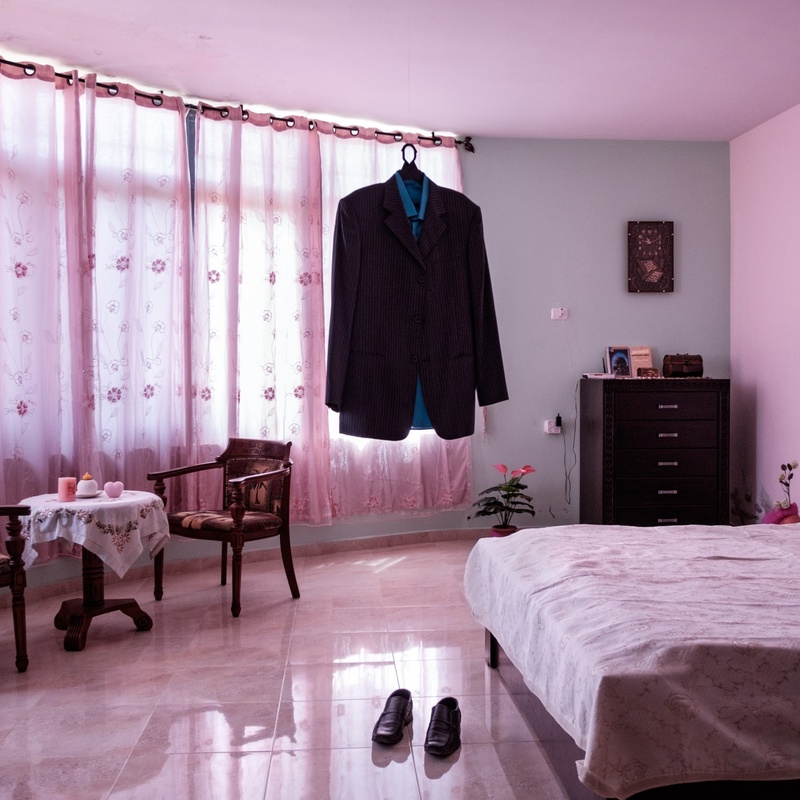 Documenting the aftermath of Palestinian-Israeli conflict in West Bank and Gaza Strip, he sought to unveil and highlight the humanitarian issues hidden within one of the world’s most reported conflicts, because too often it is shown only as a place of war and conflict. His long-term projects about women and their families in Palestine, Habibi and (Single) Women, have received several awards and grants including Getty editorial grant, Best color documentary at Gomma Grant, 1st prize at LuganoPhotoDays, 1st prize at Umbria World Fest, 1st prize at Kuala Lumpur Photo Awards, 2nd Prize at PhMuseum and was finalist at Visa D'or feature. Furthermore his long-term projects have been exhibited internationally at numerous shows and festivals including Les Rencontres d’Arles, Buenos Aires Biennial, screened at Visa pour l'image Perpignan and was included on global campaign #WomenMatter against the violence toward women made by Dysturb. His work and assignments have been published in some of the most prominent international publications including National Geographic, Time, Stern, Der Spiegel, Le Monde, The New York Times, Geo, The Guardian, Paris Match, L'Espresso, Internazionale and many others. Antonio Faccilongo is represented by Getty Reportage. 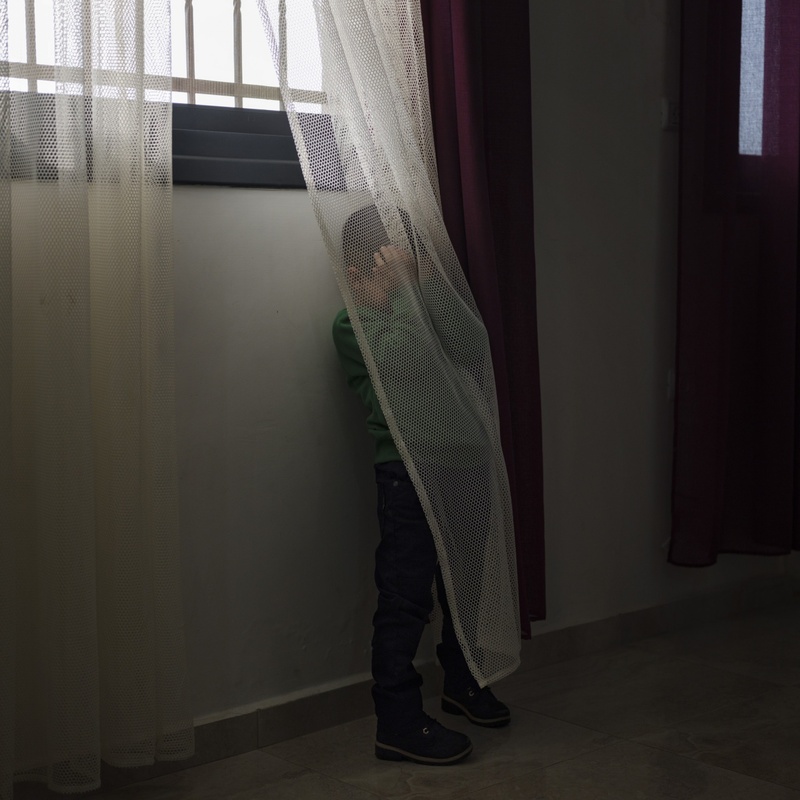 This is the story of Palestinian prisoners’ wives who have turned to sperm’s smuggling in order to conceive children from their husbands who are serving long-term sentences. Around 7,000 Palestinians are serving time in Israeli prisons, with nearly 1,000 facing life time sentences of 20 years or more. In the past four years, according to the Razan Hospital in Nablus, the number of babies born through IVF is 64.